0 Comments Published by KL Ocs Kid on Monday, October 8, 2007 at 2:37 PM. 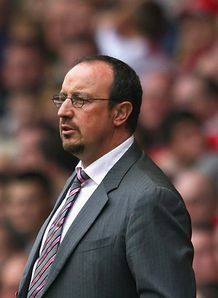 Liverpool manager Rafa Benitez was at a loss to explain his side's defensive display in the 2-2 draw with Tottenham. The Reds took the lead in the 12th minute when Andrei Voronin fired home, but Robbie Keane then tore the home defence apart in copy cat style to give Tottenham the lead. Fernando Torres rescued a late point for Liverpool, but Benitez was more concerned with the adrift defending which allowed Keane to latch on to flicks from Dimitar Berbatov. Torres' late show saved Liverpool from their second home defeat in five days, following Wednesday's UEFA Champions League loss to Marseille, and Benitez is unimpressed. 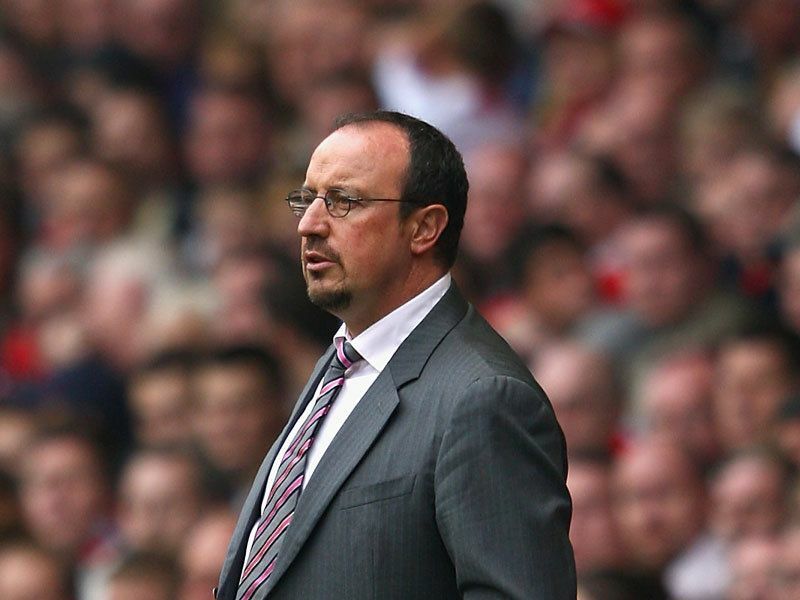 "We were really poor in defence," Benitez told Sky Sports News. "It is difficult to explain because we have a very good record, but there were two big mistakes today. "Also we had chances in attack, so I think that it was a very disappointing day. "At least the team was playing well in the first half, creating chances and controlling the game. "At the end when we scored it showed good character, that is the only thing."